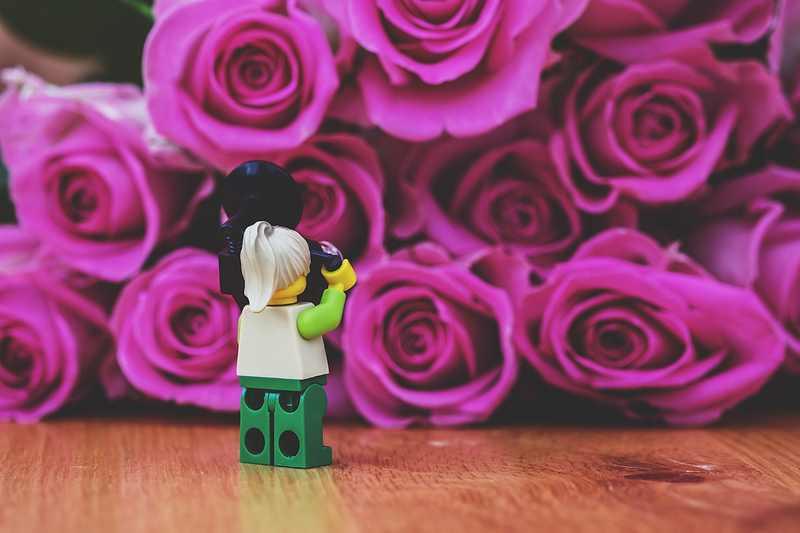 Posted in 366, Adventures, flower, Fuji, fujiXT1, lego, macro, photography, roses, uncategorisedTagged 366, day298, fraggle, Frego, Fuji XT-1, lego, Oct16, photography, roses, The Adventures of FregoBookmark the permalink. Is it an occasion? Always nice to give flowers, especially when it is just for the sake of it. Either way, everyone gets to enjoy them! They do indeed! Cheers Sarah. I admit it, it was me. I’ve got a crush on Frego! Great shot.